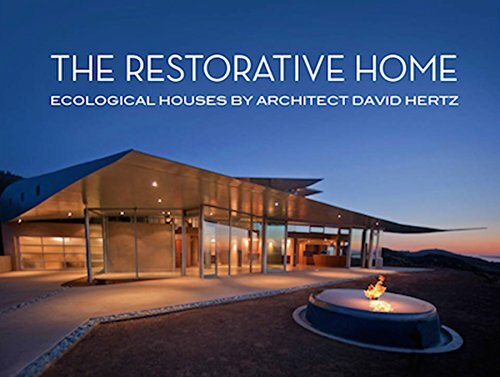 Recently published by ORO Editions, The Restorative Home: Ecological Houses by Architect David Hertz is a monograph on the past 30 years of sustainable residential architecture and innovations by David Hertz. 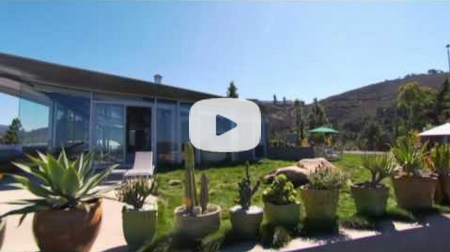 From mountain retreats in Oregon to the iconic 747 Wing House, the book features the some of Mr. Hertz's favorite projects. Included among the photographs and illustrations are plans, charts illustrating the natural ventilation design, and even a few never-before-seen photos detailing projects' construction. The foreword by Michael Webb gives insight to Mr. Hertz's unique background and inspirations, and the large landscape-formatted hardcover book features beautiful photographs that show a lifelong devotion to sustainability and creative architecture. The book can be purchased at Amazon (click here) or at select book retailers.